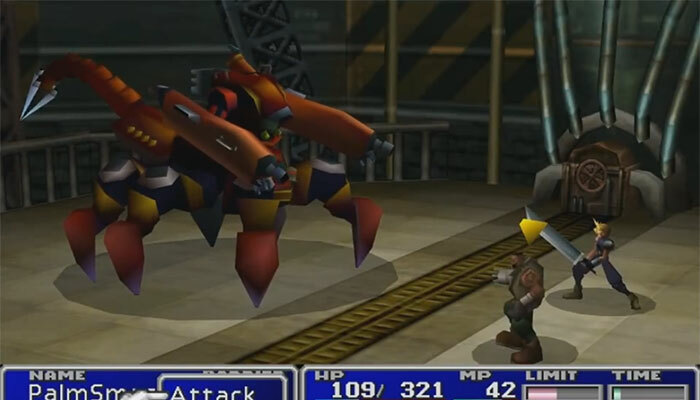 Final Fantasy VII is an incredible game, but there are a couple of reasons why it’s not deserving of the number one spot (at least in our opinion). First of all, it clearly set the template for the brooding, angst-ridden main character. Remember what that did for Squall, let alone other future characters in the series (Lulu, Paine, etc.)? Points have been docked. Second of all, while the storyline has many memorable and emotional moments, it fails to connect one to the next. Midgar was an immersive and engaging experience, but soon after you’re tossed out into the overworld on fetch quests. This is fairly characteristic of RPGs, so we have to give it some grace, but it’s still a bit of a momentum-killer. Of course, there’s no question that Final Fantasy VII has one of the best villains. The visuals and cut scenes were huge draws when the game first came out. The side quests and optional boss battles were truly entertaining and challenging. The Materia System is one of the best magic systems ever implemented. The music is incredible, though it can’t quite compete with the number one game on this list. Ready to find out what game made it to our number one slot? Go to the next page for the big reveal!